Amazon.com offers the GoPro Hero5 Black Action Camera for $219. 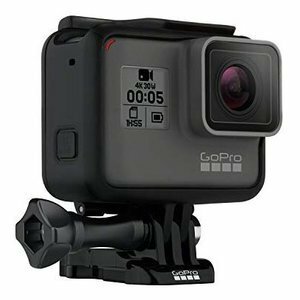 Features: Get bonus accessories with this GoPro HERO5 Black bundle. It features everything you need to capture your adventures, including a HERO5 Black camera, Head Strap, QuickClip, Dual Battery Charger, SanDisk Extreme 16GB microSD card and more.